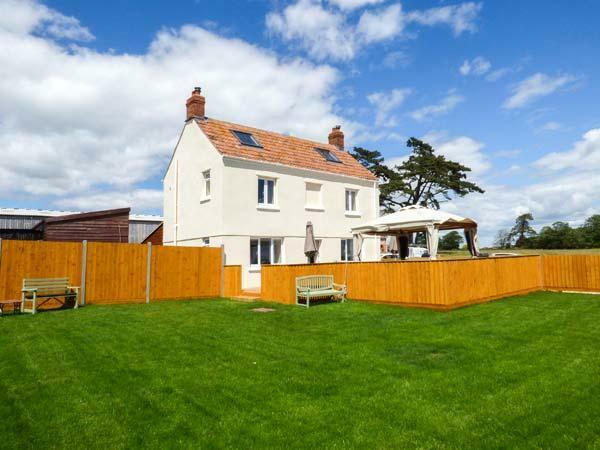 Information and prices for this holiday property in Somerset, The Granary is a 1 bedroom holiday home with 1 bathroom in Bridgwater. 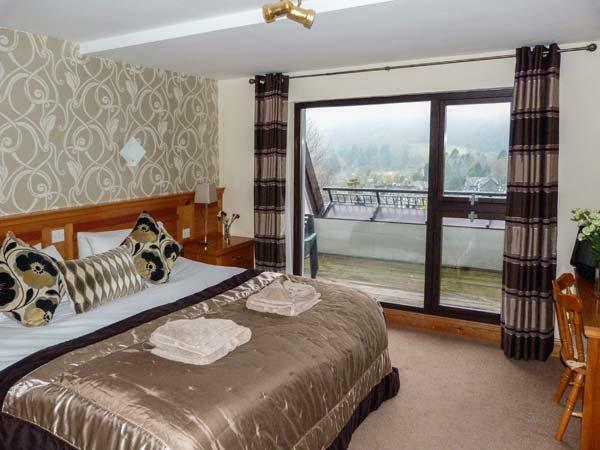 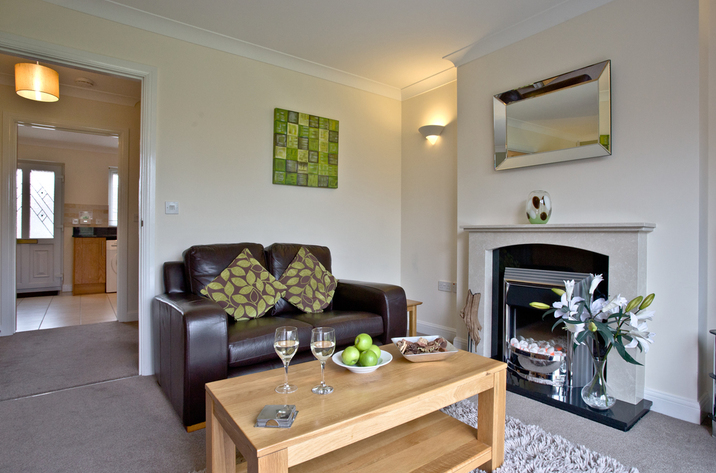 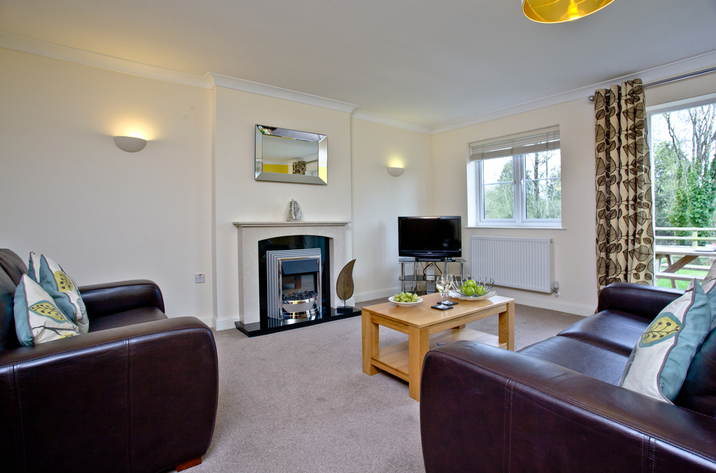 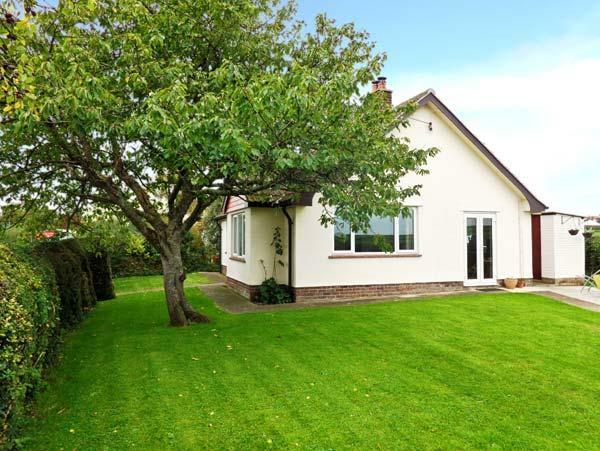 A 2 bedroomed holiday cottage in Spaxton, Winters Lodge is non smoking and is a child friendly holiday let, view reviews and images for Winters Lodge here. 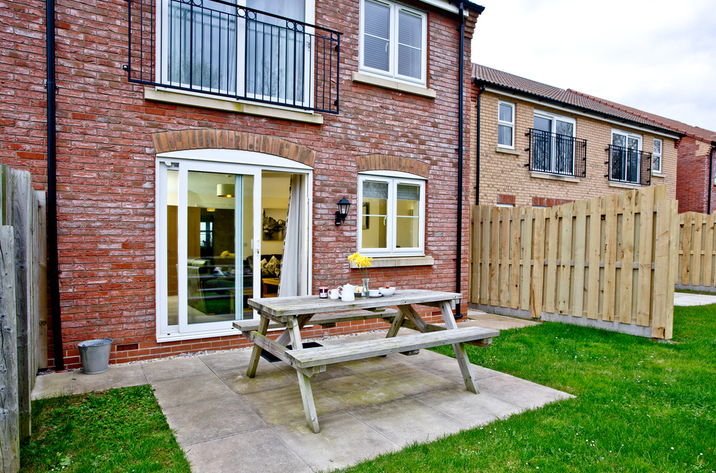 Willow Lodge is positioned in Bridgwater and is a holiday cottage in Somerset that accommodates 4 guests and does not take pets, see key features here. 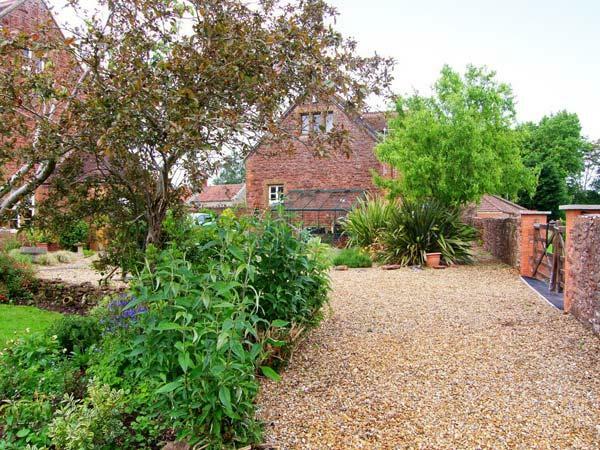 Information for Swan Cottage that does not take pets, a home that is situated in Bridgwater in Somerset and accommodates 6. 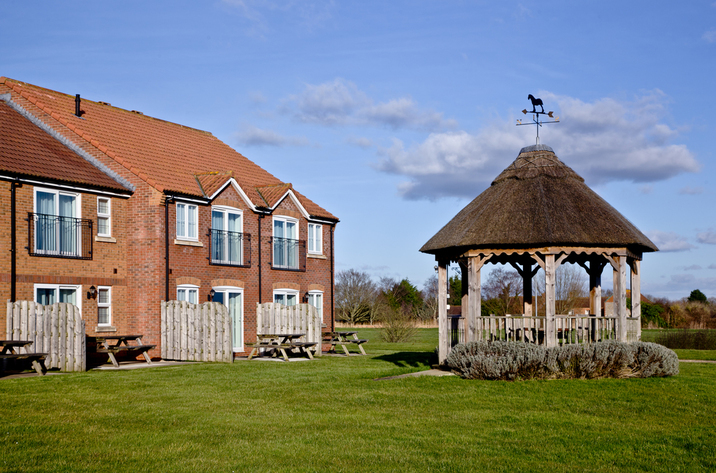 Drake Cottage, Lakeview Cottages is situated in Bridgwater and is a property in Somerset that accommodates up to 6 guests and does not allow dogs, read important info here. 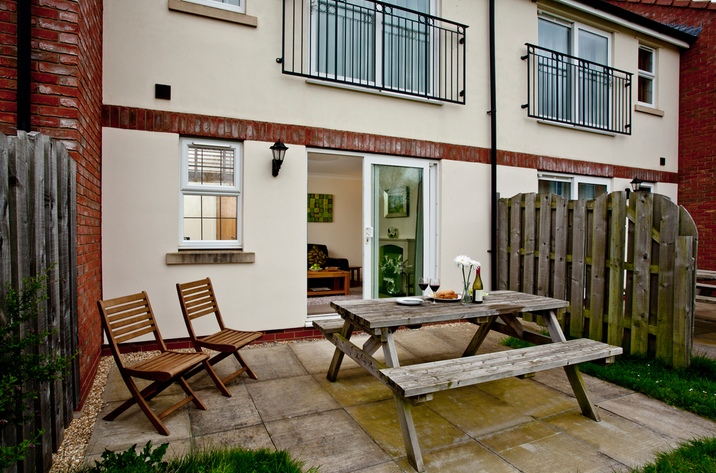 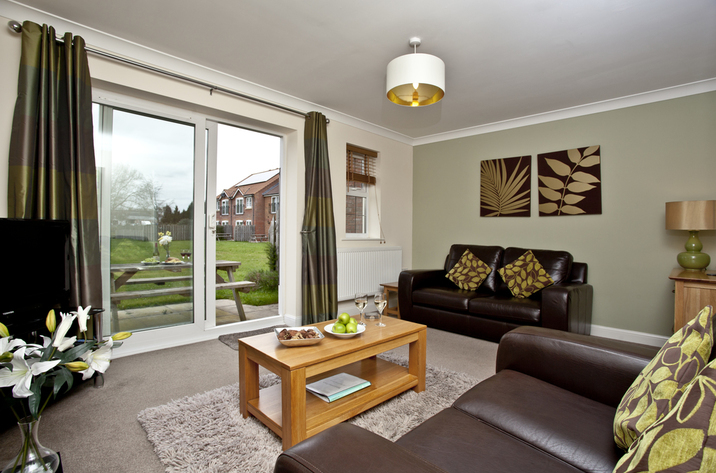 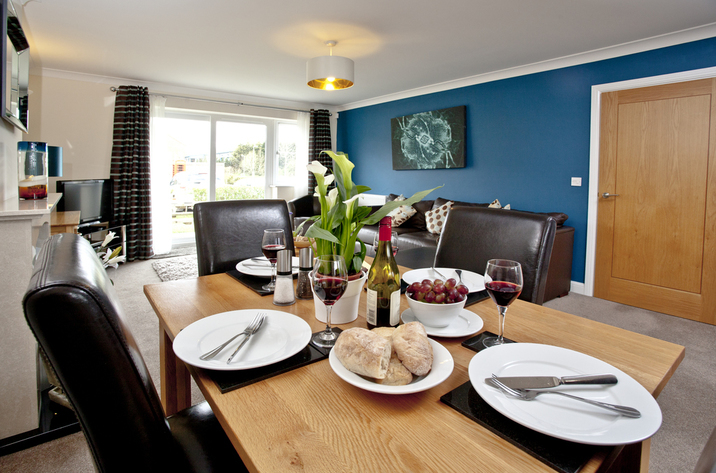 Full features for Bluebell Lodge, Lakeview Cottages that does not allow dogs, a holiday cottage that is located in Bridgwater in Somerset that takes 4. 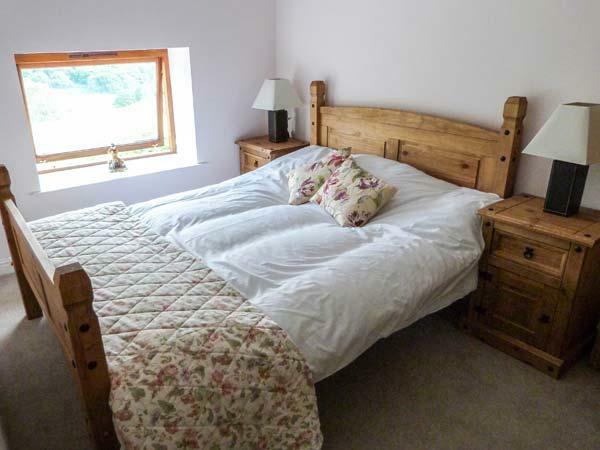 Sleeping 4 individuals in Bridgwater, Bramble Cottage, Lakeview Cottages is located in Somerset and this home does not allow pets. 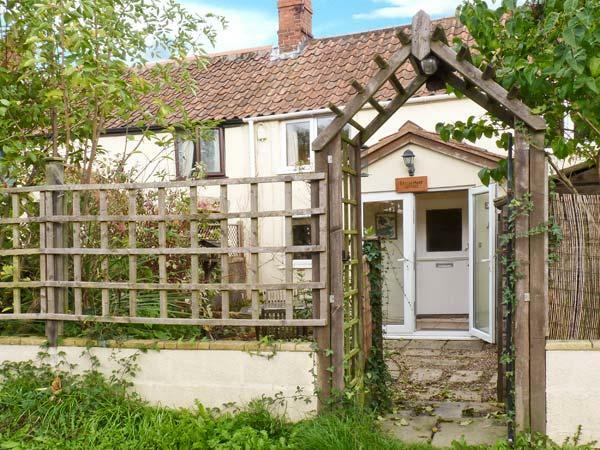 Butterfly Cottage, Lakeview Cottages is positioned in Bridgwater and is a self catering property that does not accept pets, Butterfly Cottage, Lakeview Cottages in Somerset accommodates up to 6 people. 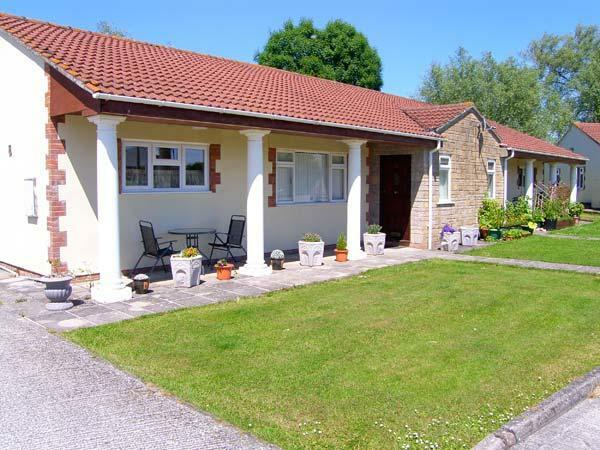 Full information for Clover Cottage, Lakeview Cottages that does not accept dogs, a self catering holiday home that is set in Bridgwater in Somerset that accommodates 4. 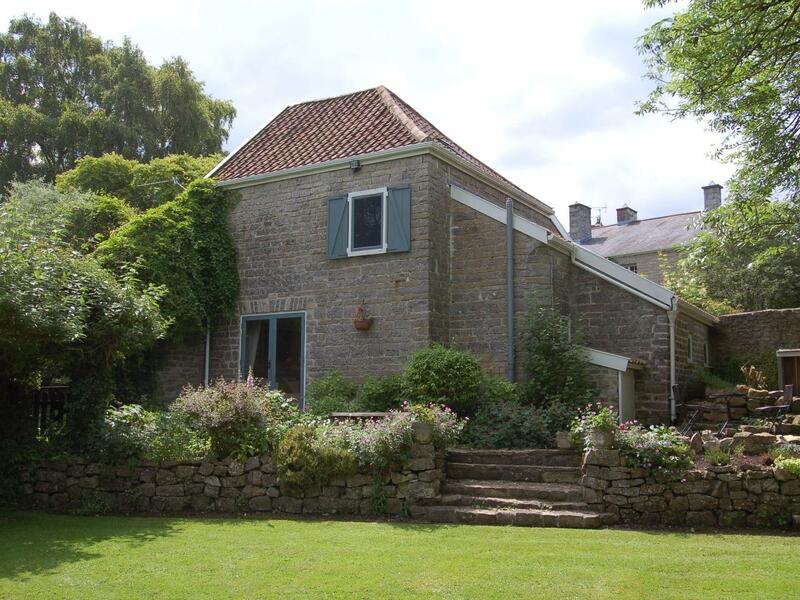 Accommodating 6 persons in Bridgwater, Egret Cottage, Lakeview Cottages is positioned in Somerset and this self catering cottage does not allow dogs. 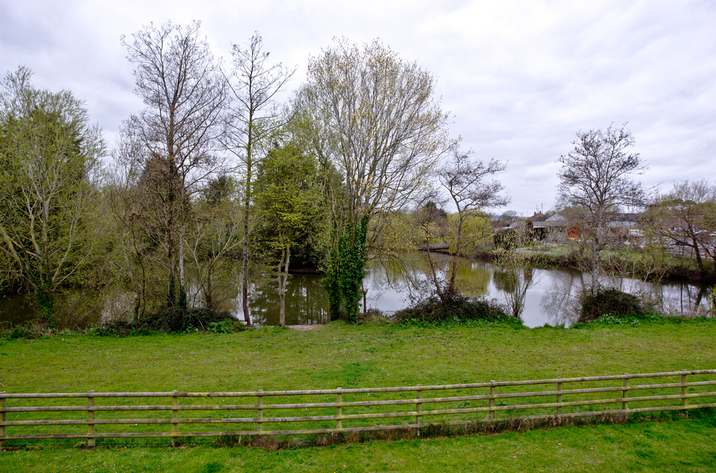 Information for Kingfisher Cottage, Lakeview Cottages that does not take dogs, a property that is set in Bridgwater in Somerset and sleeps up to 6. 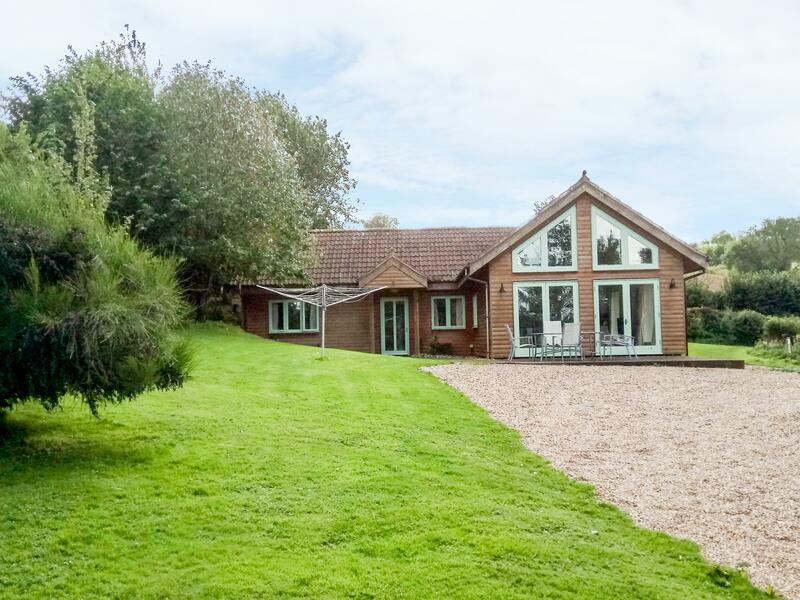 Taking 4 guests in Bridgwater, Mallard Cottage, Lakeview Cottages is positioned in Somerset and this self catering holiday home does not allow dogs. 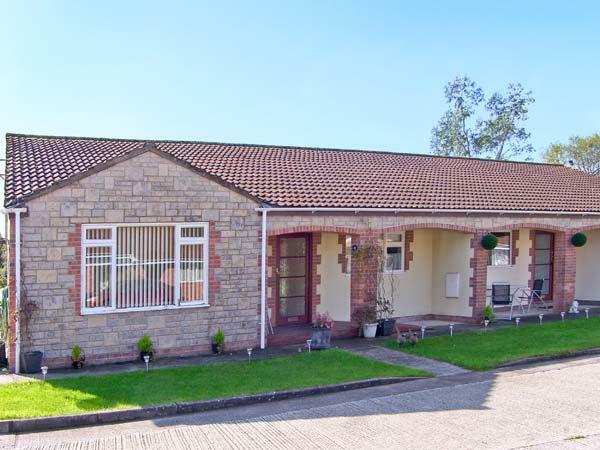 Sleeping 4 people in Bridgwater, Teasel Lodge, Lakeview Cottages is situated in Somerset and this self catering property does not take pets. 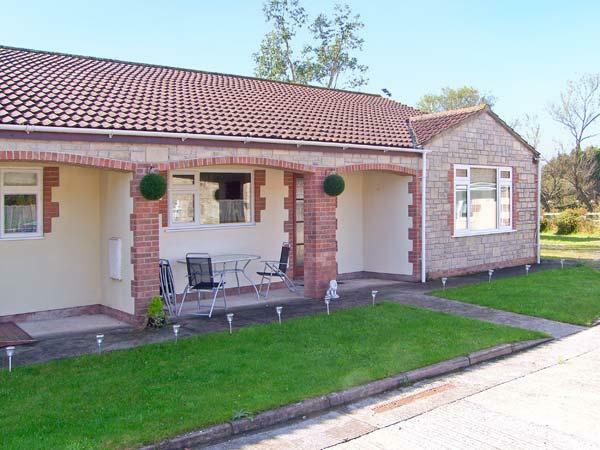 Willow Lodge, Lakeview Cottages is set in Bridgwater and is a self catering holiday home in Somerset that sleeps 4 guests and does not accept pets, view important details here. 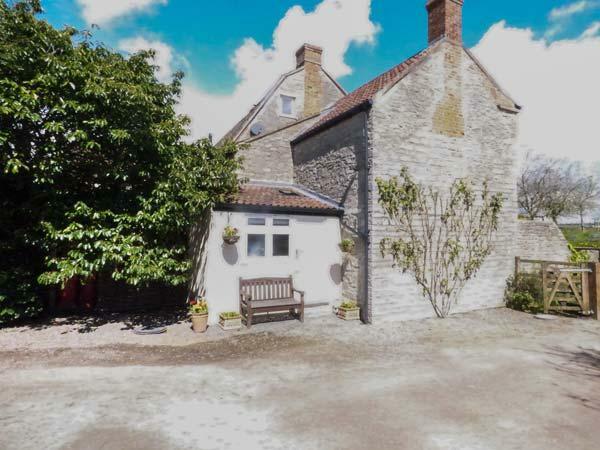 Cormorant Cottage, Lakeview Cottages is set in Bridgwater and is a holiday let that does not allow dogs, Cormorant Cottage, Lakeview Cottages in Somerset welcomes 6 people.